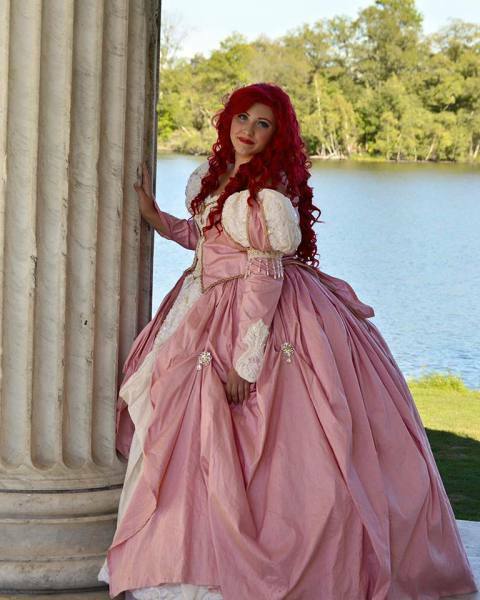 Enchanted Princess Parties RI is owned by Gianna Rose. 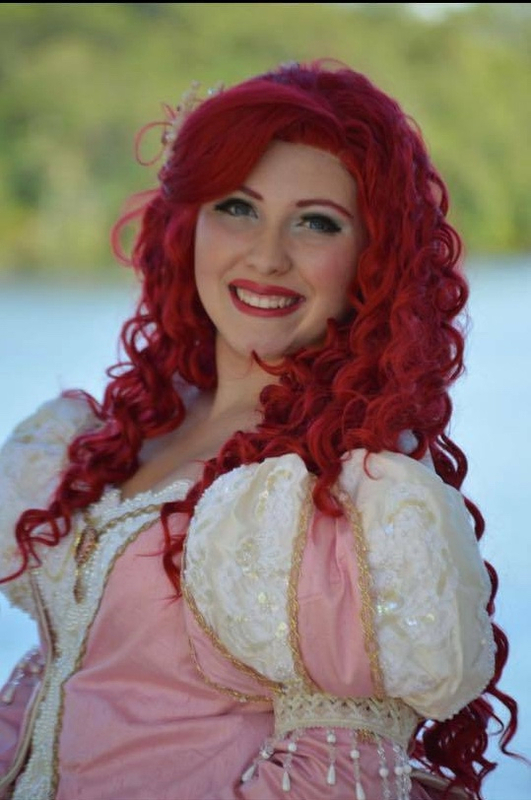 Gianna has experiance in theater, acting, singing, and all aspects of the visual arts. 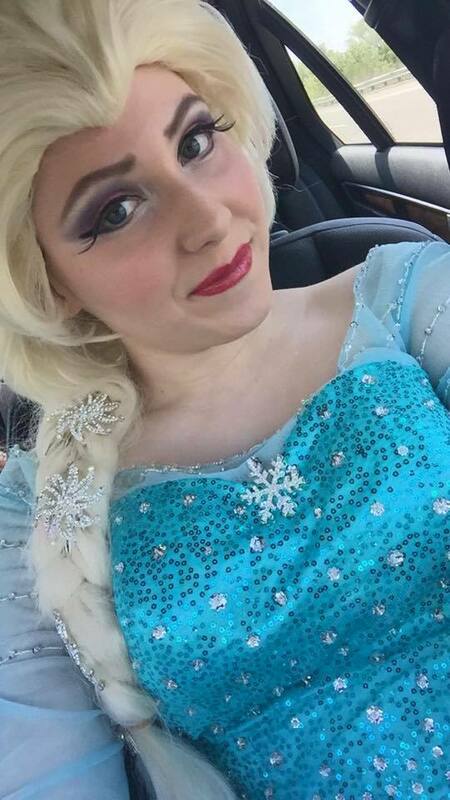 Gianna loves children as well as singing, and being able to include both aspects as well as make childrens day is one of the best things she could hope for!